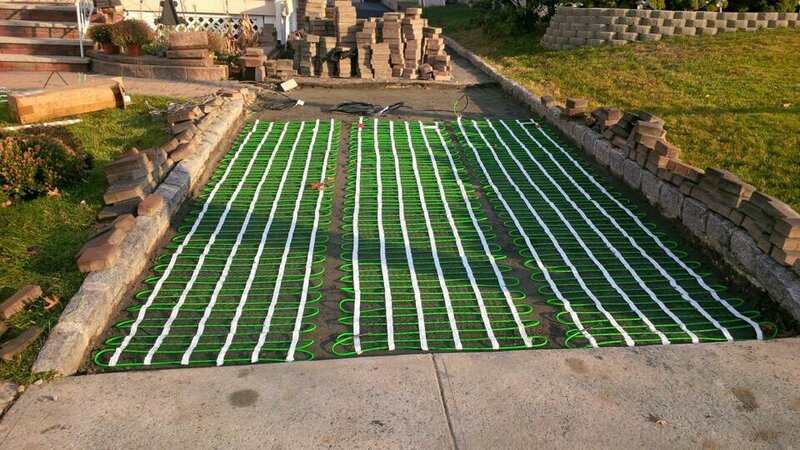 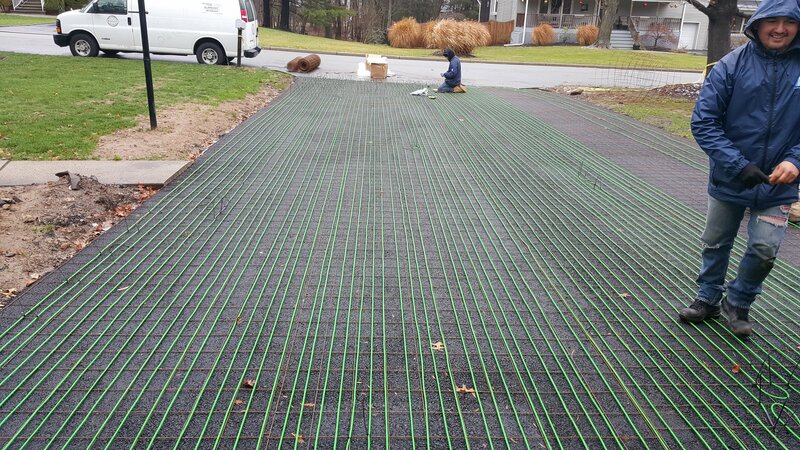 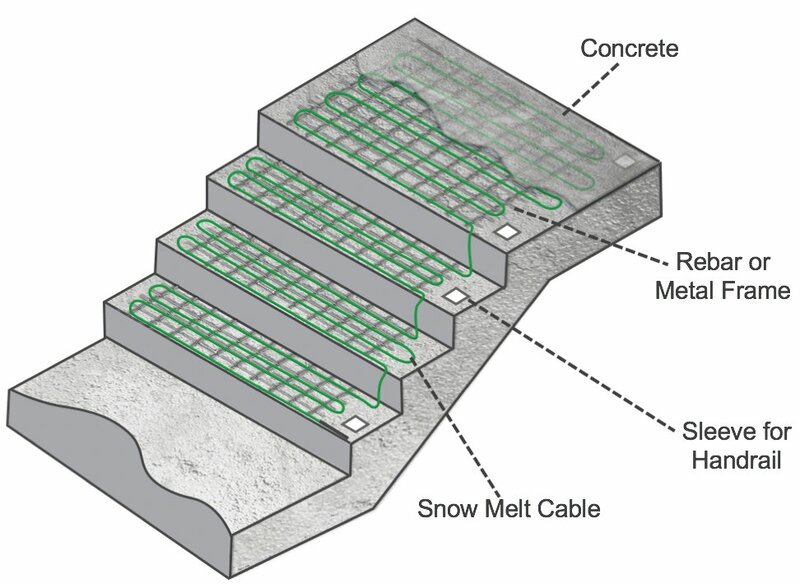 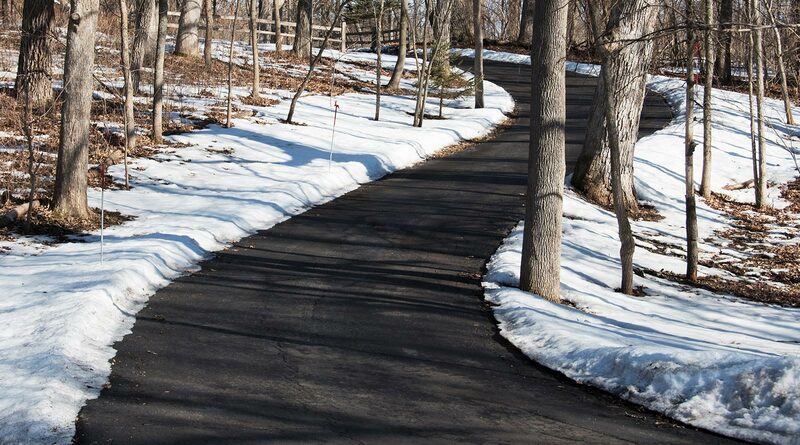 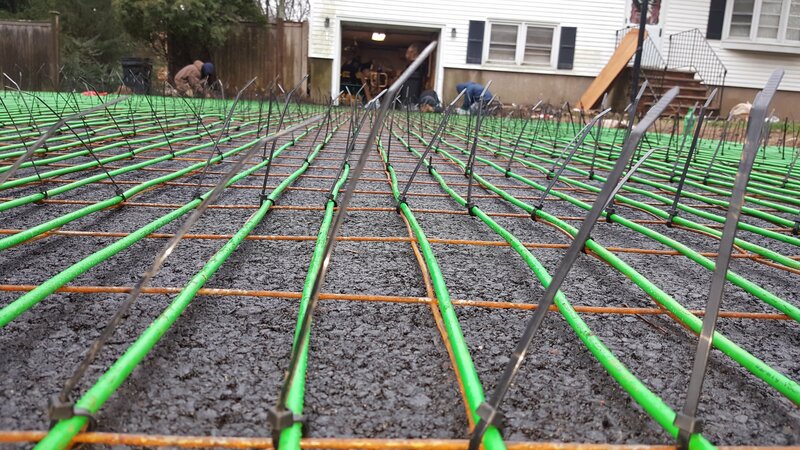 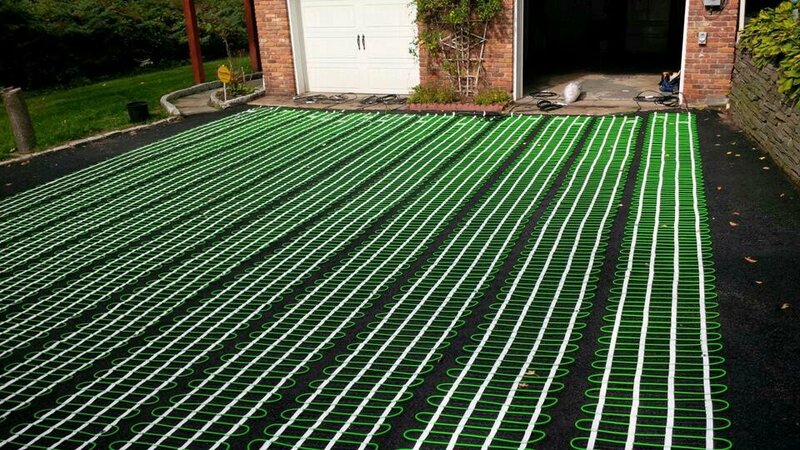 WarmlyYours snow melting cable installs in asphalt, concrete or mortar under pavers. This 120 VAC twin conductor heating cable is perfect for open areas, as well as odd-shaped areas and stairways. 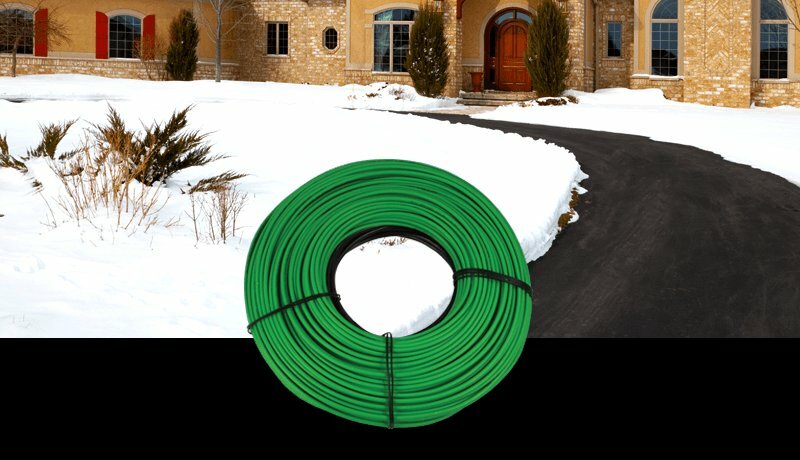 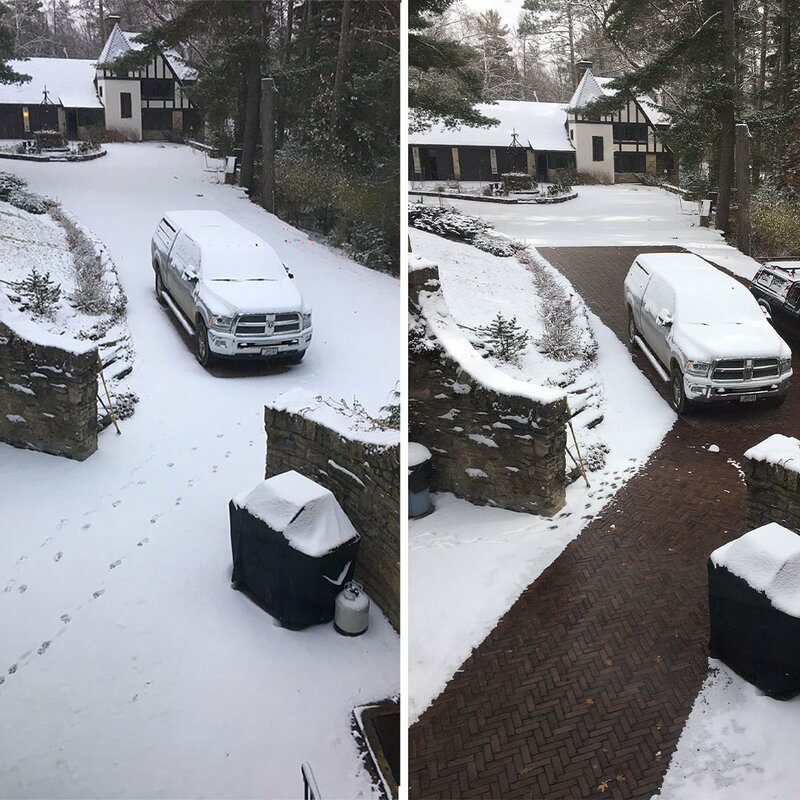 Each cable features a ¼” (6mm) twin-conductor heat resistant cable for energy efficient operation and generates 12 watts per lineal foot for dependable and efficient snow melting performance. 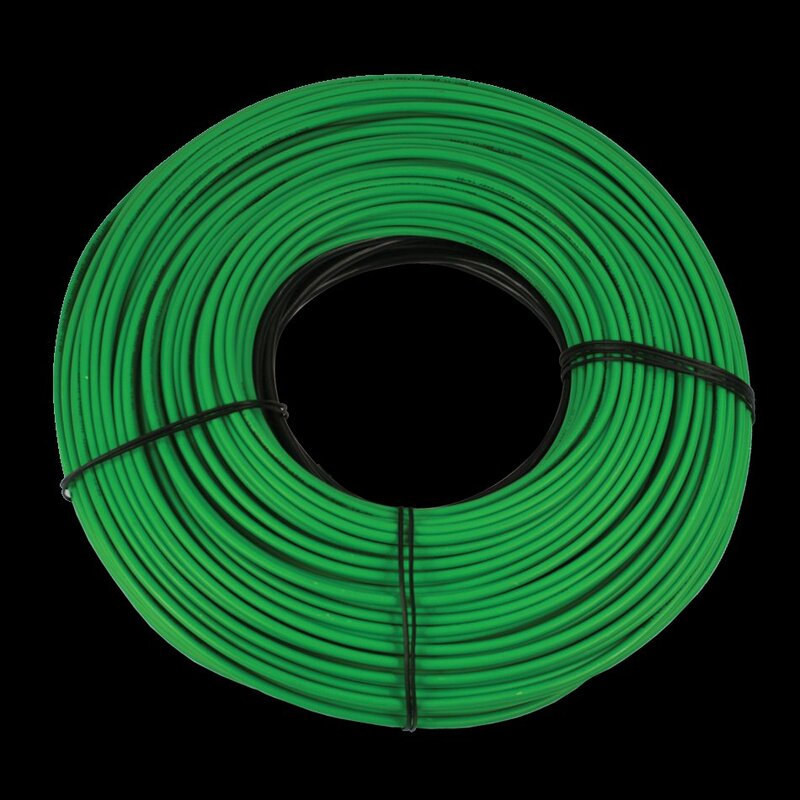 This 43′ snow melting cable comes with 20 feet (6m) of 14 AWG cold lead. 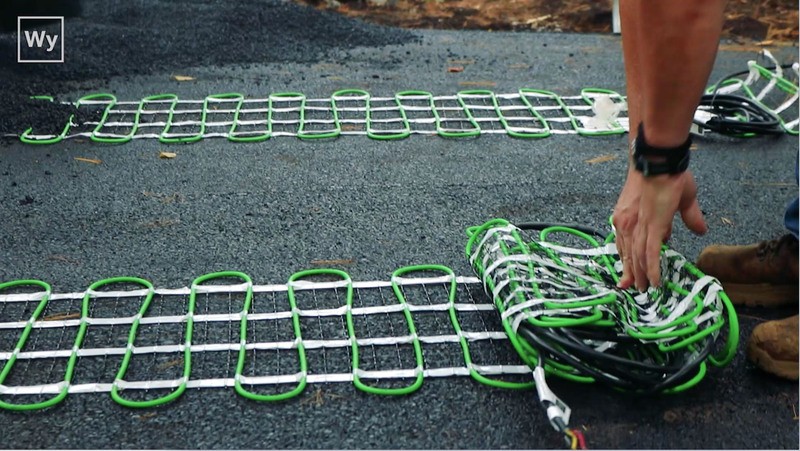 , making it ideal for smaller walkways and stoops.